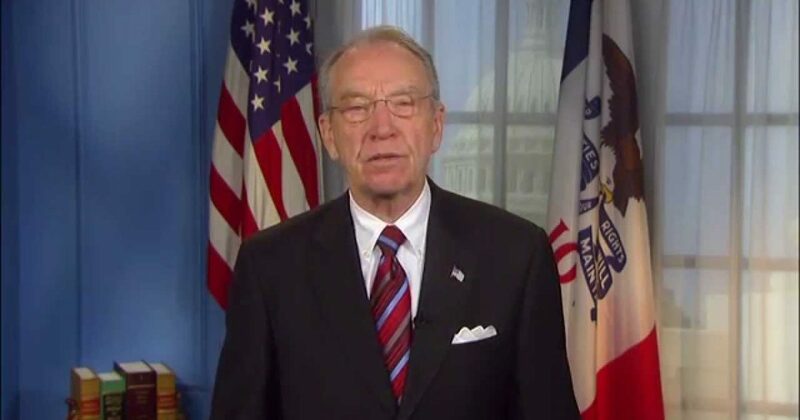 Grassley Calls Down The Thunder on Ford’s Legal Team, Senators, Alleged Witnesses and MORE! It sounds like Sen. Grassley has had enough of the obfuscation by Senator Dianne Feinstein and the other Democrats. In a letter delivered in the wee hours of the morning, he demanded that Sen. Feinstein provide documentation for the lie detector tests and the counseling records for Ms. Ford that they claim that they have. He has said that if they do not it is because they have something to cover up. That sounds like Put Up or Shut Up to me. The chairman did not specify what spurred this request. However, the Wall Street Journalmay have uncovered a possible reason for it. The WSJ reported on Thursday night that Keyser, Ford’s life long friend, was pressured to revisit her initial statement. She reportedly accused another one of Ford’s friends, Monica McLean, who is a retired FBI agent, of applying said pressure. In Keyser’s statement, she said that she…..